Many patients see Dr. Nikesh Seth at Integrated Pain Consultants because they’re not happy with mainstream “treatments” for spinal compression fractures. A compression fracture is just what it sounds like: compression has led to a crushing or cracking of the spine. This compression can be acute and caused by sudden trauma, or it can occur over time due to wear, tear, or a repetitive stress injury. If you don’t have a compression fracture, you can imagine just how painful and debilitating it can be. Surprisingly, a lot of clinics will tell patients that these fractures will heal on their own. They might recommend rest, specific types of physical activity, and of course pain medication. Some doctors will suggest a brace to help with back support and to stop patients from bending over as they heal. However, these treatments do little to encourage the body to heal. Compression fractures take place in the bone, and bones are notoriously slow healers since they don’t have a good blood supply. Even worse, pain medications like opioids are often prescribed. Opioids, and particularly fentanyl, are highly addictive and powerful synthetic drugs. They might be a good choice for very short-term pain management, but a compression fracture can take a very long time to heal—if it heals at all. The good news? There’s an alternative. 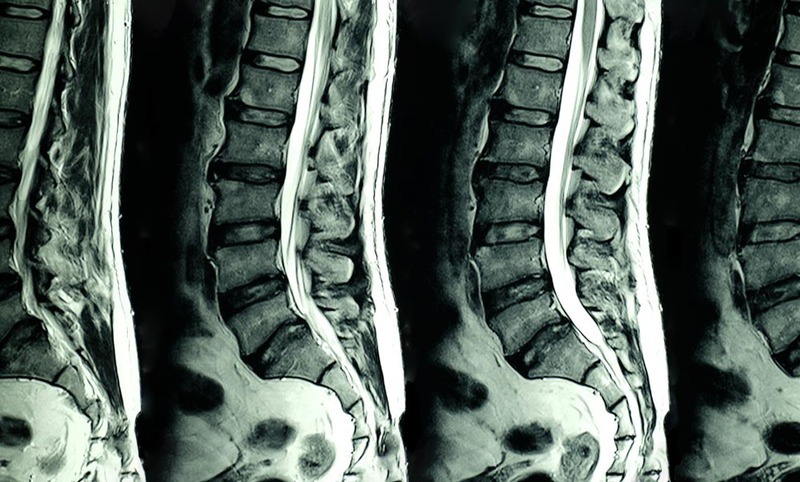 Kyphoplasty is a type of quick spinal surgery specifically for compression fractures. The idea is simple: A special “bone cement” is used to reinforce the spine and offer immediate relief and mobility. It does not get in the way of natural healing, but rather offers a type of reinforcement that’s unmatched in braces. Plus, kyphoplasty can provide added strength to the spine to prevent future breaks or fractures. Compression fractures don’t have to mean intense, ongoing pain and lack of mobility. Kyphoplasty can give you the support you need. To learn more, call Integrated Pain Consultants at 480-626-2552 and ask about kyphoplasty for your compression fracture.